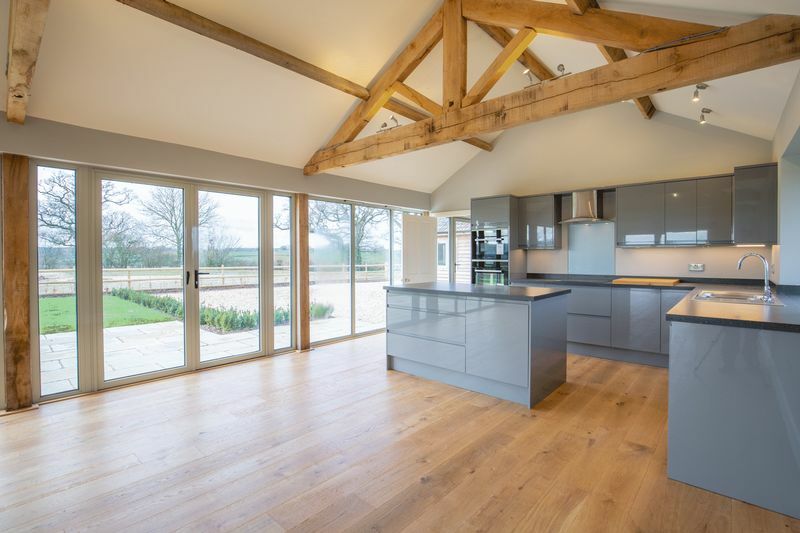 The Pigsty is a stunning contemporary barn conversion which has been built to an extremely high standard and tastefully decorated throughout offering spacious and light accommodation all set over one floor. 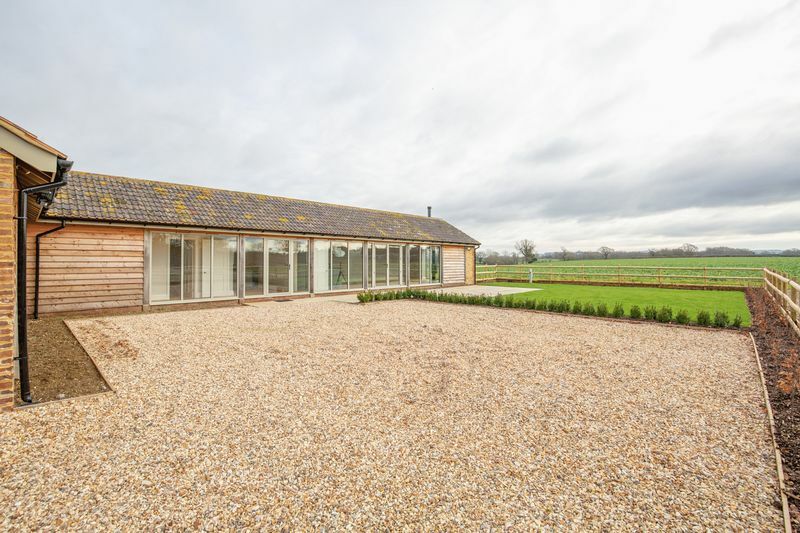 Situated in a rural location with far reaching views across the surrounding countryside and no visible neighbours, you can’t help but feel calm and peaceful. 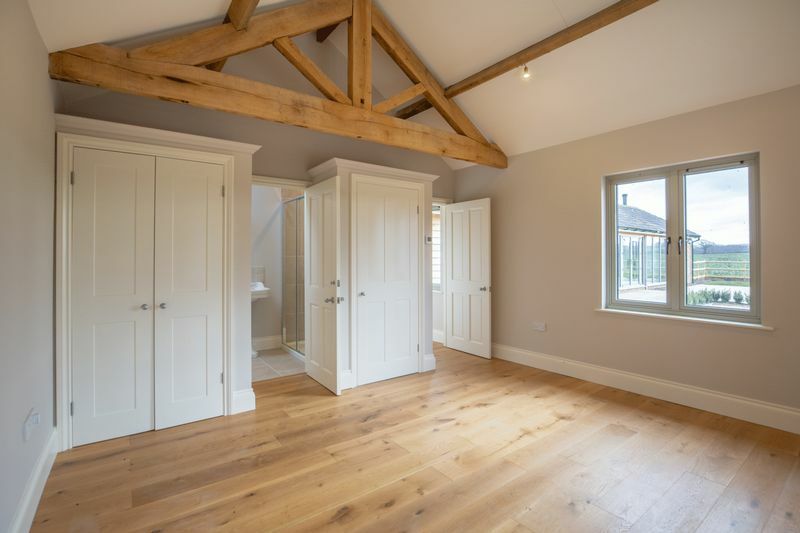 This four-bedroom barn conversion is available to move into immediately. The front door opens into a spacious hallway. 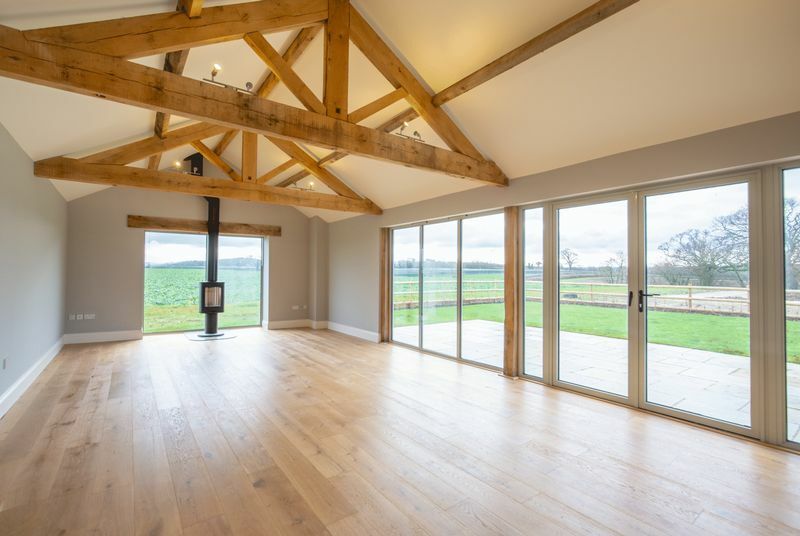 The open plan kitchen, living and dining room is an impressive room with glass doors and windows to front and side elevation taking in the countryside views beyond and making the space feel light and spacious, there are exposed oak beams and a contemporary log burner. The brand new kitchen includes dishwasher, fridge, freezer, induction hob and electric oven and plenty of workspace including an island. This would make a great room for entertaining guests! Adjacent to the kitchen is the utility area with space for a washing machine together with a cloakroom as well as a handy storage cupboard. Across from the entrance hall a glass fronted hallway gives access to the four bedrooms. 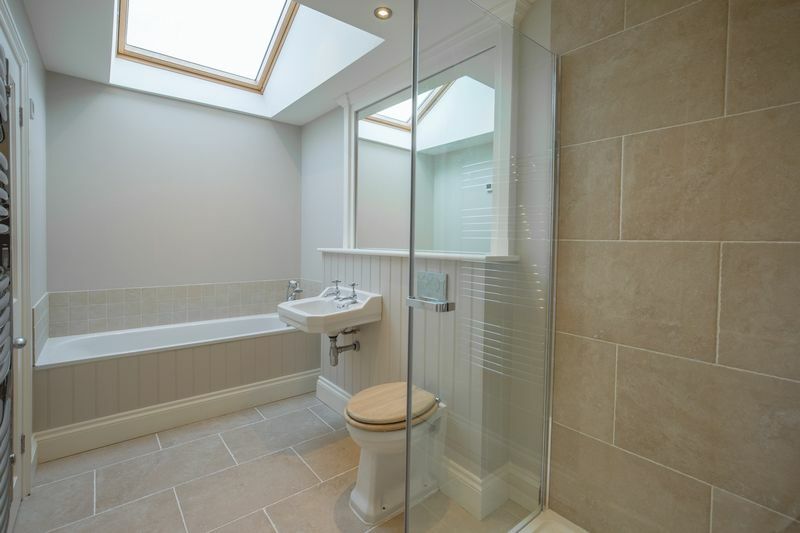 The Master bedroom has built in wardrobes and an en-suite shower room, there are two further double bedrooms, a Jack and Jill family bathroom with bath and separate shower, and a single bedroom which could also be used as a study or playroom. 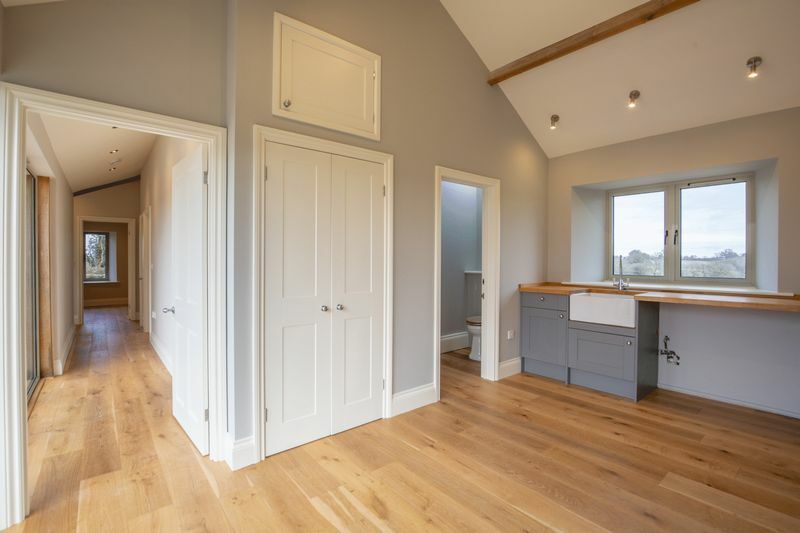 The Pigsty has been decorated with Farrow & Ball paint and has underfloor heating throughout. It also benefits from having a satellite dish installed and superfast Broadband! Outside there is a low maintenance lawned garden and patio area. There are flower beds ready to be planted for those of you with green fingers! There is plenty of off-road parking and the opportunity to use some of the surrounding land if required which can be negotiated with the owners for an additional cost. 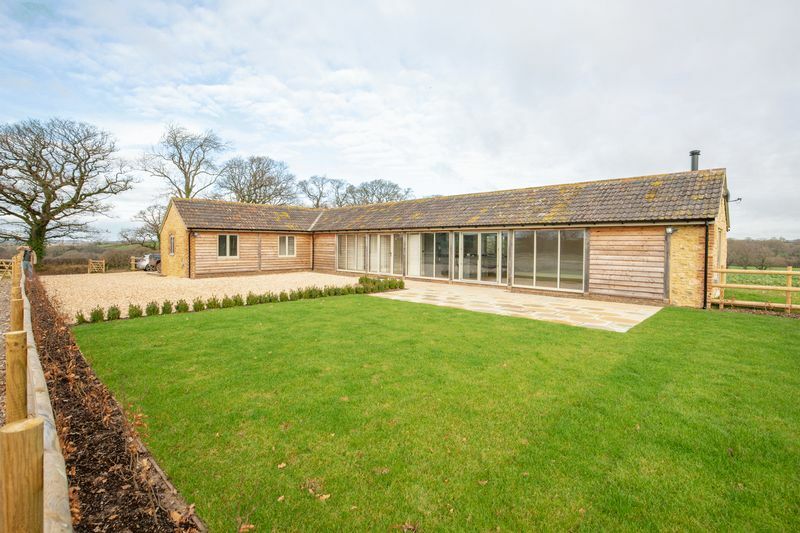 The barn is available to move into immediately and would make a perfect family home. The Pigsty is situated in a rural location in the small and friendly village of Ryme Intrinseca with its beautiful 13th century St. Hippolytus' church. The village borders Hardy country and lies approximately 6 miles to the south of Sherborne, 4 miles from Yeovil and under a mile from Yetminster. The village of Yetminster has many amenities including a Post Office, shops, pub, primary school, Montessori nursery, train station, village hall and Health Centre. There are public and private secondary schools in both Sherborne and Yeovil. Available for a long term let.